YoYoExpert Blog & Yo-Yo News – Asia Pacific 2011 Clip Video! Asia Pacific 2011 Clip Video! 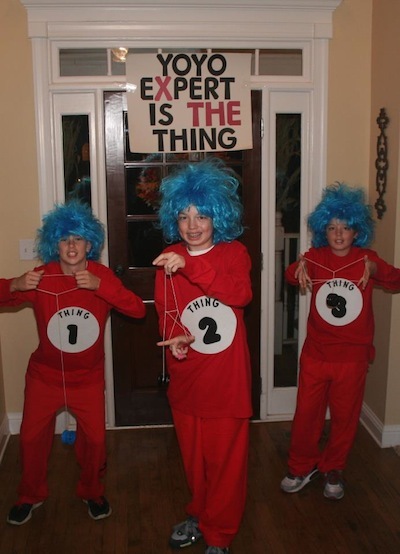 YoYoExpert May 31, 2011 Comments Off on Asia Pacific 2011 Clip Video! 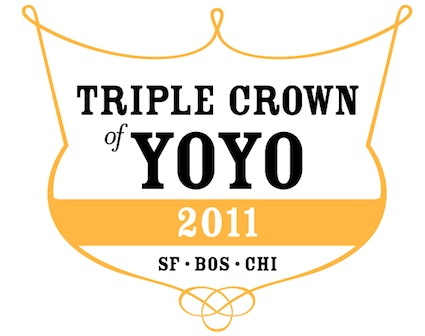 The 2011 Asia Pacific Yo-Yo Contest is one of the most competitive events in the world! With contestants coming from all over Asia the level of play is AMAZING! A new clip video by Jayson over at the Singapore YoYo Blog was just launched – check it out to get a feel for the event and see some big names like Hiroyuki Suzuki, Christopher Chia, and Darrell Mitchell! And if you didn’t already watch Christopher Chia’s winning freestyle it is one NOT TO MISS! 2011 Trading Card Winter Giveaway and Black Friday Special!